Kilmaar chartered bankers (KCB) - Will operate as a guild overseeing various Banking branches within the Kingdom of Tryggr. Each branch/franchise will function around purpose built vaults with storefronts serving as the main points of contact, KCB will work to improve and incorporate the latest technologies & relevant policies to ensure that the guild prospers. KCB will also maintain a neutral stance to those both deviant and lawfully inclined ensuring no player goes unserved! 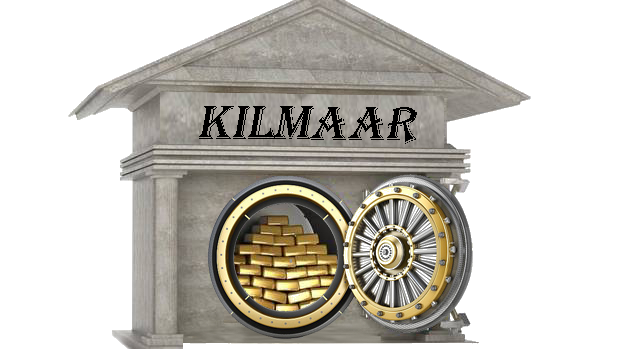 We also take much inspiration from a well known banking institution that Kilmaar chartered bankers in many ways aim to emulate which is ”The Iron Bank”, specifically their legendary ethos and reputation when collecting debts. The biggest perk of becoming a notary/underwriter (scribe) for KCB is first and foremost experience earned followed by a very generous compensation system, all scribes will be entitled to keep 75% of all fees charged by the guild for services they carry out. You'll be able to earn substantial amounts whilst maintaining free access to the latest equipment, unlimited resources, research and technological advancements. Those entrusted to work within the Royal Mint will be subject to multiple safeguards in place to protect the Kingdom from theft. The Mint will be located in an undisclosed purpose built facility, All mint workers will be paid via a KCB salary for their position and title within the guild, the salary of mint workers will scale in line with their skill mastery (game mechanics pending) all workers can expect to be extremely well paid in return for their full cooperation with the guilds strict guidelines within this specialised branch of the banking service. Only thoroughly vetted applicants will be accepted into the role. The primary resource needed to mint the Kingdoms currency remains TBD (to be determined) but sufficient EP and other resources will be set aside by the Kingdom to ensure that mint workers have what they need in vast supply and large scale deliveries made every 2nd Elyrian year direct to the mint ready to be processed. Will all be contracted as Huskarlar and report to their own associated branch of KCB, they will be of a similar mould to that of the Varangians that form the legendary Kingsguard. 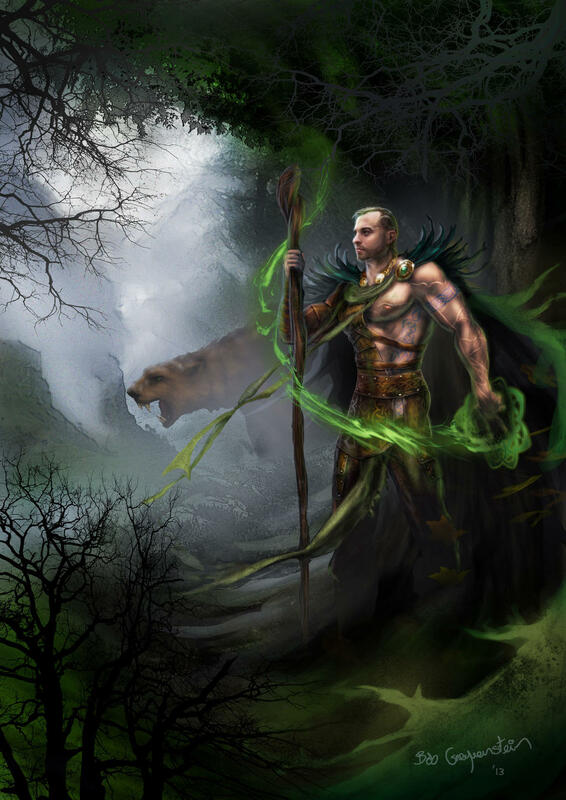 Huskarlar as a minimum requirement will need at least a secondary specialization in a combat focused skill branch, this is essential for any players wishing to join the ranks of Huskarlar. The aim is to ensure adequate role fulfillment. If interested you'll be subject to a strict contractual agreement based upon services to the Kilmaar chartered bankers and most importantly the Kingdom of Tryggr interests. The most valuable rewards for members of the Huskarlar lies with the perk being outfitted with top tier armour and weapon, all of which will be eligible for periodic upgrades and exchanges as new technologies become available. All weapons and arms will be issued from existing blacksmith/weaponsmiths in partnership with the guild. This will ensure they remain cutting edge whilst old pieces of armour or weapons will be traded back into the armoury to offset upgrade cost. A key area of the bank is to assist in the facilitation of trade involving varying quantities of goods from approved merchants/traders, the bank more specifically it’s guarded warehouses will act as secure supply sites for commodities before they are sold. Upon completion of any sale, items can be transferred to the buyer in person or via pre-arranged courier service. 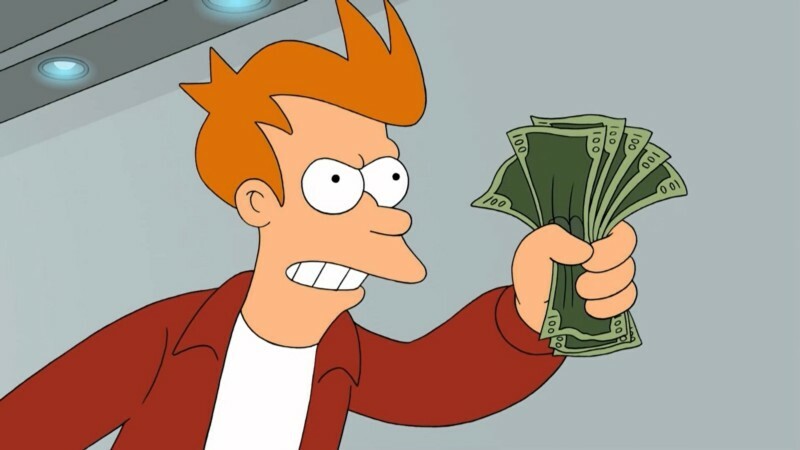 Alternatively purchased goods can be transferred directly to the buyers personal repository space should they also hold one with the bank. Pre-arranged or agreed upon late payments are possible should the branch manager be contacted before reaching the third Elyrian year in which fees are due. Failure to adhere to the terms and written conditions of all contractual agreements with KCB will result in any item(s) currently stored being declared forfeit as such they will become property of Kilmaar chartered Bankers and sold off. All items will be held in confidence either locally or regionally by the guild. 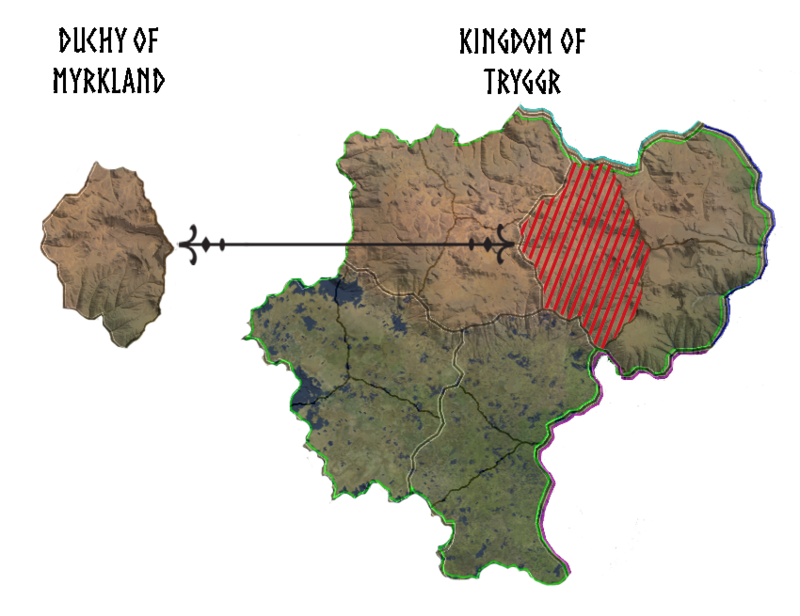 The HQ and main vault will be set within the County Capital of Myrkland, County Brânmere. 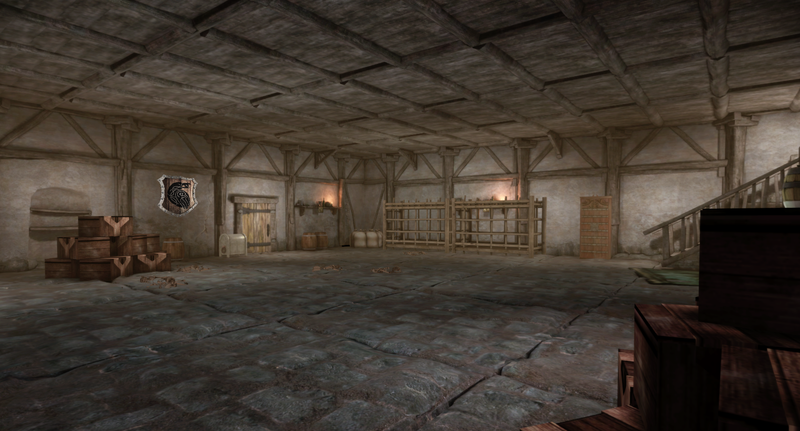 As the guild expands we'll expand with smaller purpose built repositories throughout Tryggr known as branches. Each one will act as a franchise of the main guild offering at least the essential guild services. Such as family contracts, service contracts among it’s banking services. 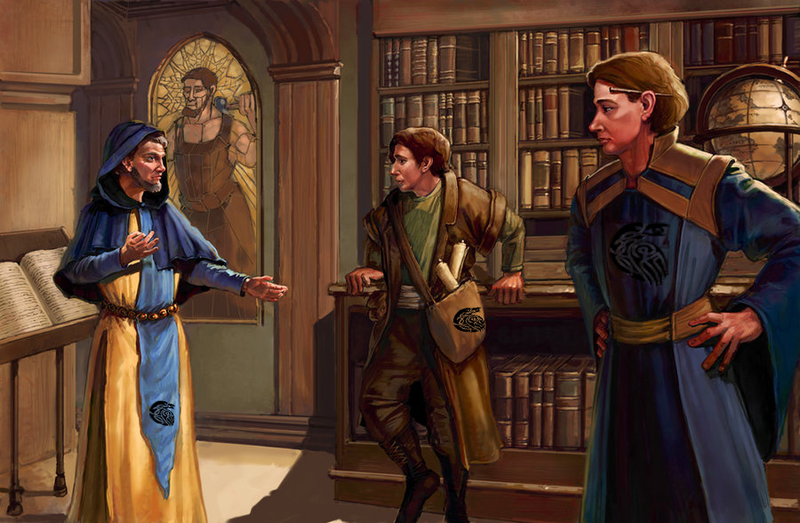 Situated in various locations throughout Tryggr territory, these scaled-down repositories will be overseen by Notaries (scribes) of the guild who will hold the title of Branch Manager and operate with autonomy provided guild guidelines are followed. In each instance branche will benefit equally from any and all enhanced features collectively. The goal of Kilmaar chartered bankers is to provide a stable, fun and dynamic financial service to what will be a player driven economy within Elyria, KCB will aim to cover multiple areas working in collaboration with several of the other organisations in Tryggr. Our required roles offer a means for all those involved to earn substantial coin in addition to skill rewards towards a range of skill trees across the four primary positions. 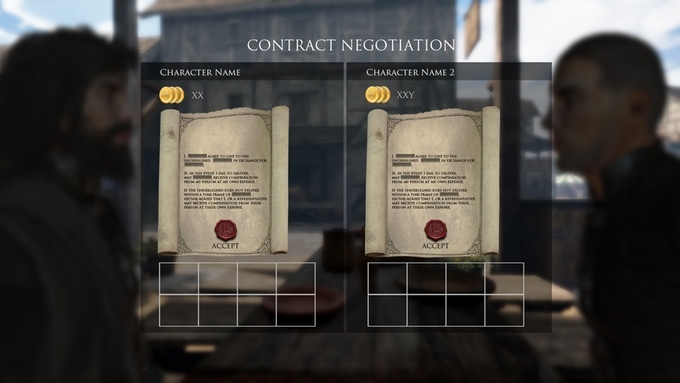 Our reputation as an organisation is vital to the continued operation of the entire business venture, this means that any and all agreements are kept to the letter and ensures repeat business from PCs and NPCs alike therefore granting continued gameplay for those involved. Guild-wide perks all guild members will receive half rate discount when using any of the guilds services or purchasing additional guild supplies regardless of their role within the guild! Awesome structure, well thought out framework. No doubt it will be prosperous to all within the kingdom and beyond. Glad to say Tryggr has a man of intergrity in this position. Dont know anyone I would rather entrust with what I hold as valuable. Looking like a well-thought-out enterprise. What more can I say.